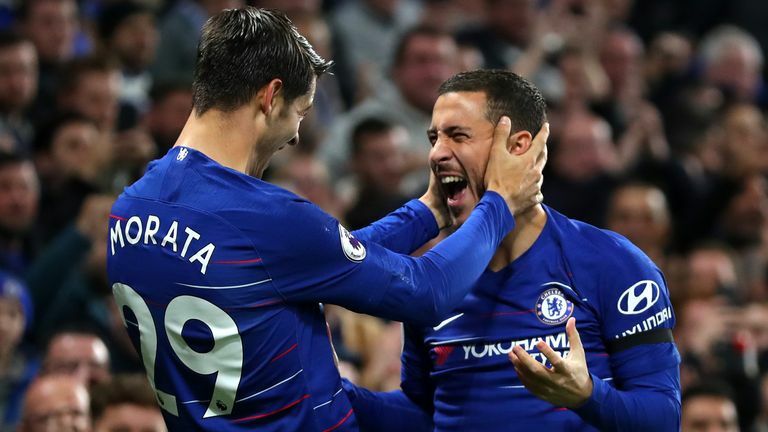 Maurizio Sarri felt Eden Hazard’s introduction in Chelsea’s match against Crystal Palace was key to securing the 3-1 win at Stamford Bridge. 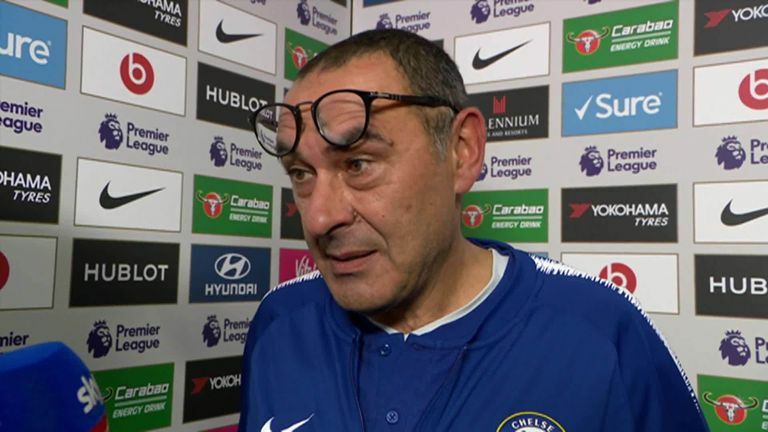 Maurizio Sarri: "I'm proud of the team. The record is not of the coach but of the team. I am lucky because I have very good players who have been able to win without a great deal of organisation from a tactical point of view." 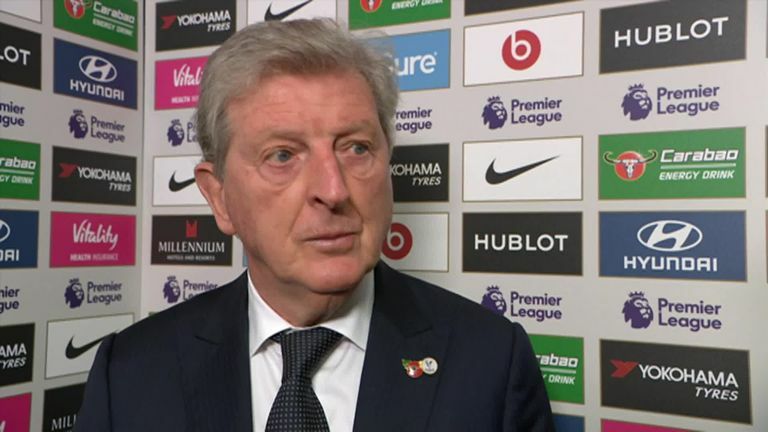 Roy Hodgson said he couldn’t fault his players fighting performance in their 3-1 defeat to Chelsea and was disappointed that the rewards for their efforts were not greater. 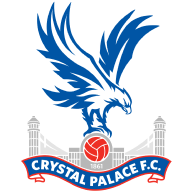 Roy Hodgson: "I was proud of the way the players kept at it and kept fighting towards the end. I don't think we were under the cosh by any stretch of the imagination. We were not confronted with lots of chances and opportunities, I thought we kept them at bay pretty well." After a barren start to the season, Morata appears to have finally found his feet under Sarri. 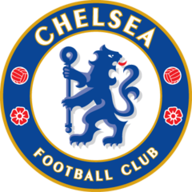 He led the line with an assured level of conviction, something which has been scarce in his game in recent months, and essential for a Chelsea side without Eden Hazard from the start. The composure with which Morata took his fifth and sixth goals in his last six club matches was a welcomed sight for a player steadily rebuilding his confidence.